Changing What's Normal - Ian Berry's Blog: Who are you sneezing for? 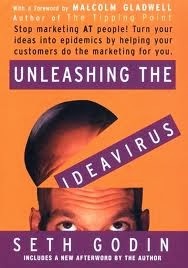 I have been re-exploring Seth Godin’s Unleashing the Ideavirus, the number 1 downloaded ebook in history. In the early part of this work Seth talks about sneezers, people more likely to spread your idea than others. Who is sneezing for you? Who is sneezing for you? And are they believed? 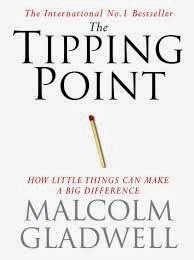 Seth also refers to connectors, mavens, and salespeople from Malcolm Gladwell’s great work The Tipping Point. People who fullfil these roles are the great sneezers. 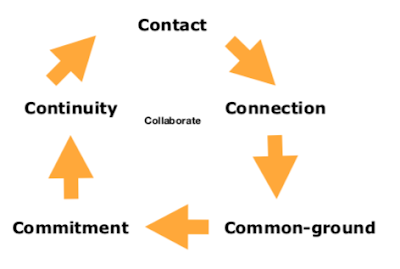 Connectors are people with a special gift for bringing people together and are gifted at spreading the word. Mavens are people in the know and across the detail of things. Salespeople are the persuaders, influencers and inspirers. Who is fulfilling these 3 roles for you? And more importantly who are you fulfilling these roles for? When we are fulfilling these roles for others without attachment to getting back, the law of reciprocity applies and we get back in extraordinary ways. Often we receive, not from the people we freely gave to, rather those in their circle of infuence.